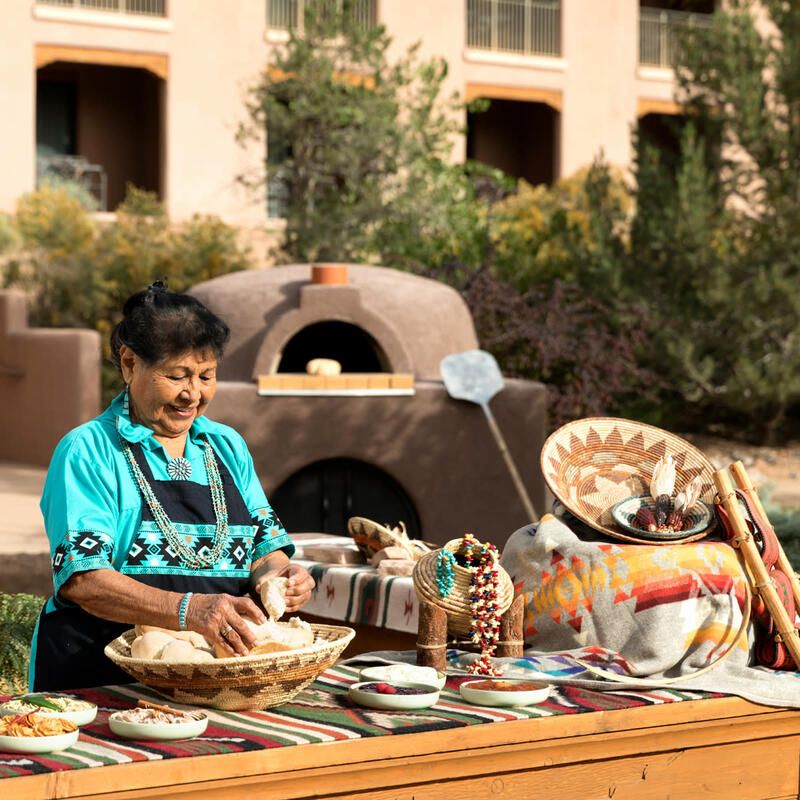 On the banks of the Rio Grande within the ancient lands of the Native American Pueblo of Santa Ana, Hyatt Regency Tamaya Resort & Spa offers luxurious amenities and beautiful natural surroundings with an ideal year-round climate.Steeped in centuries of history and culture, Tamaya offers unique cultural activities and showcases the beautiful traditions of the Tamayame people. 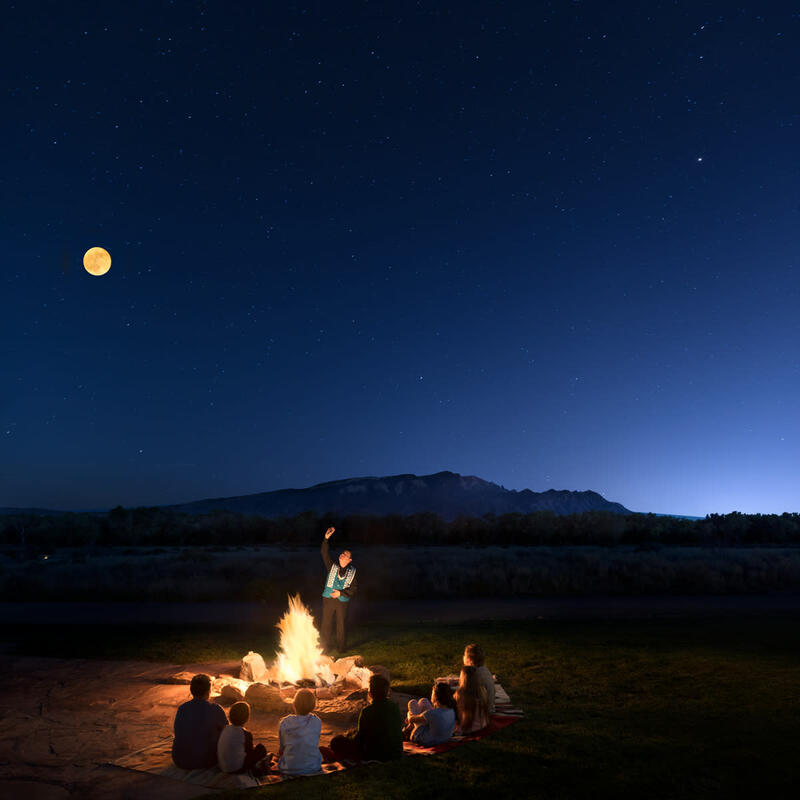 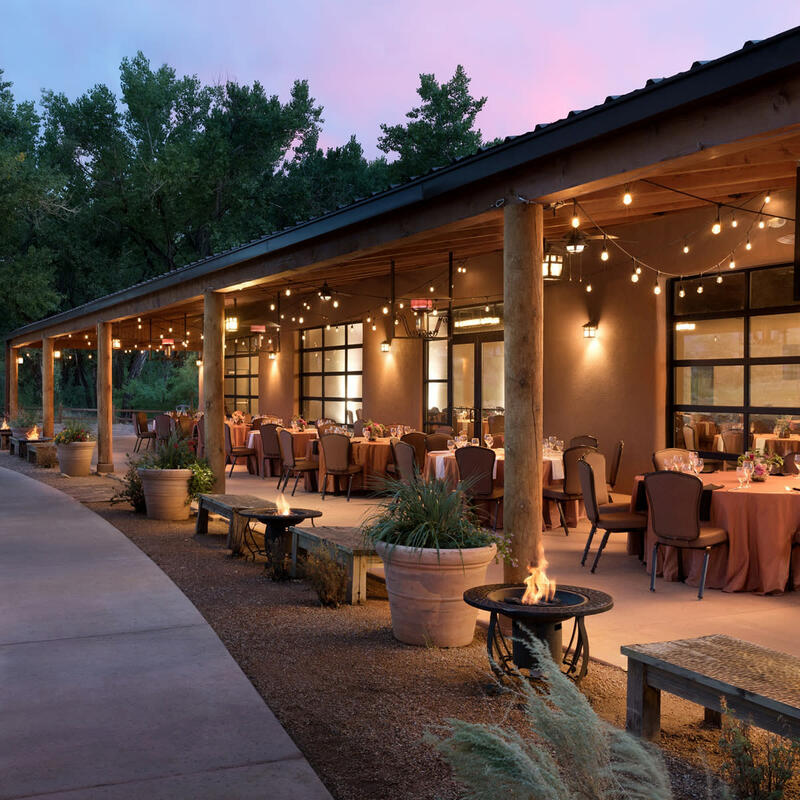 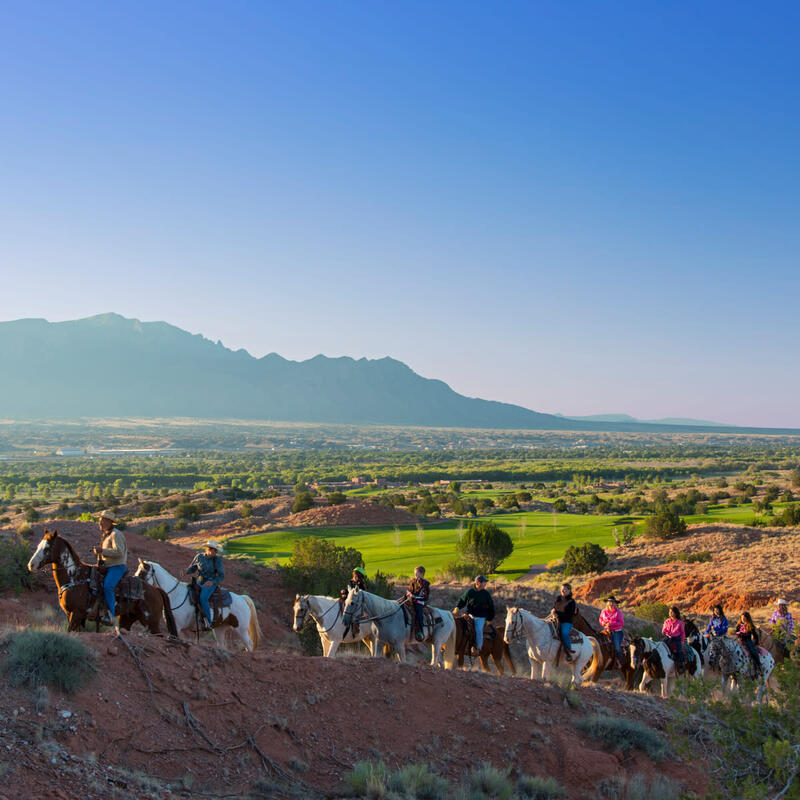 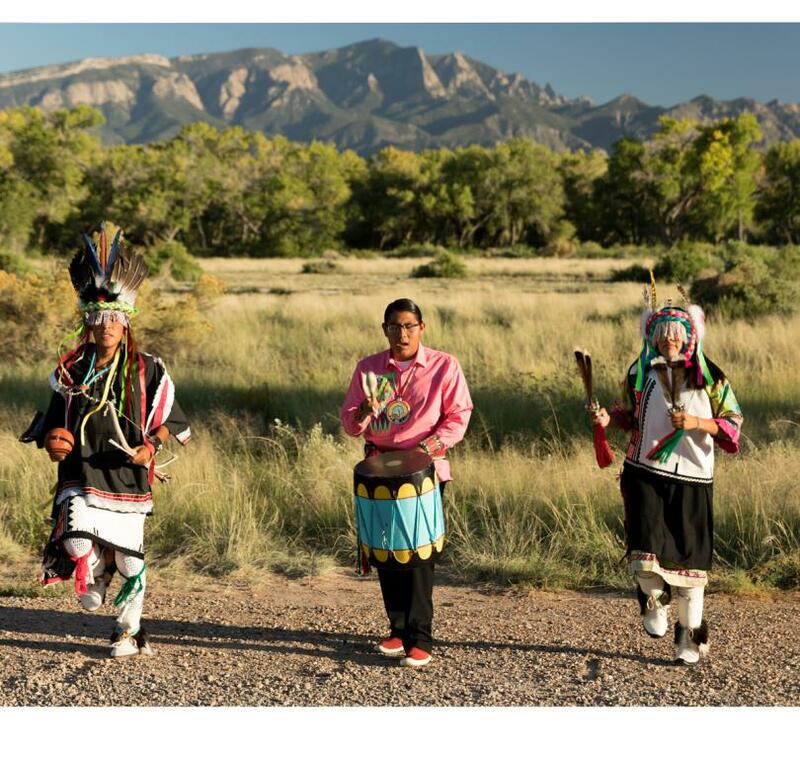 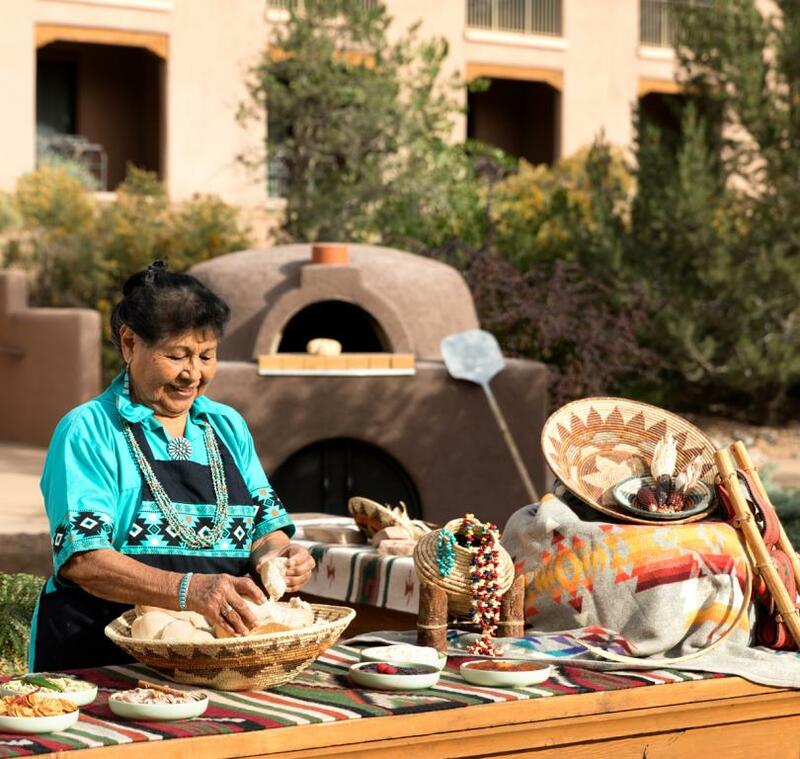 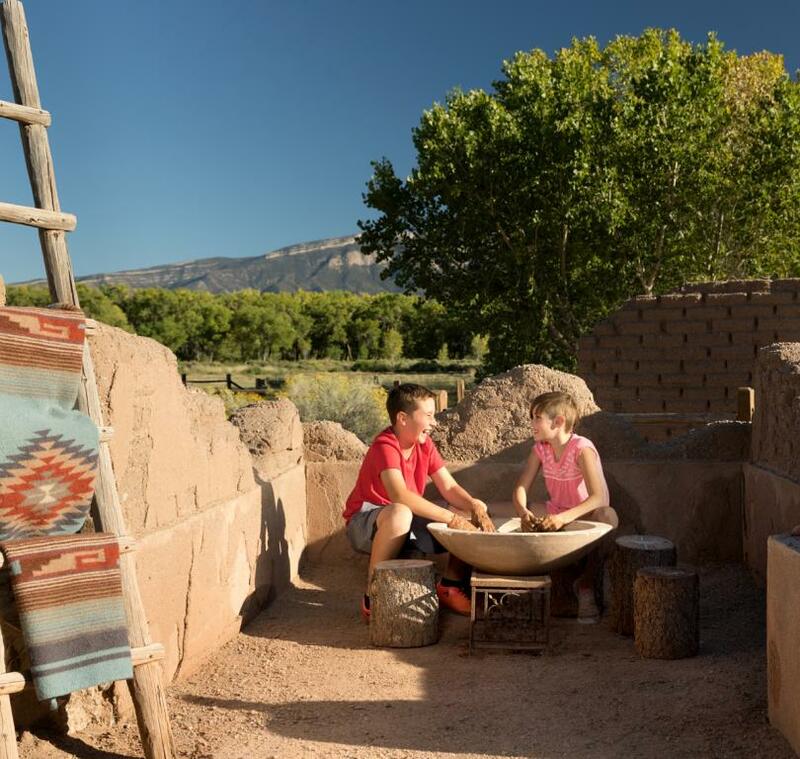 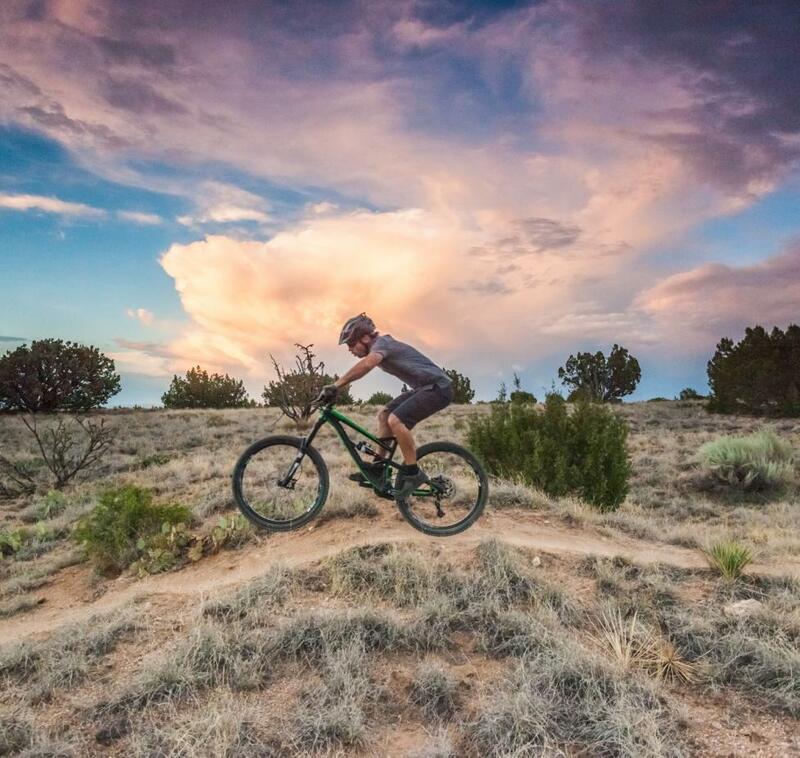 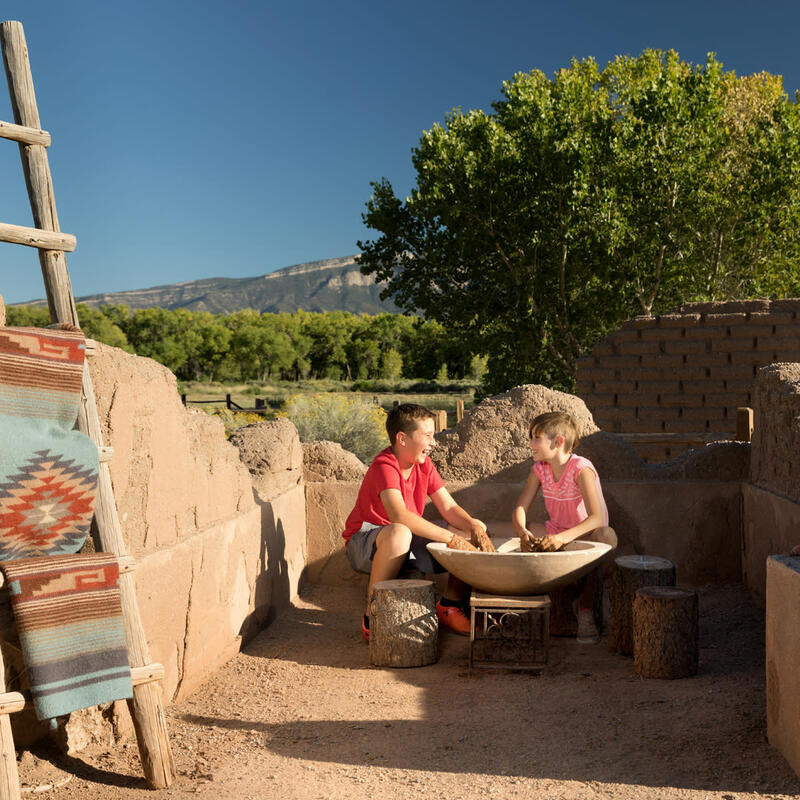 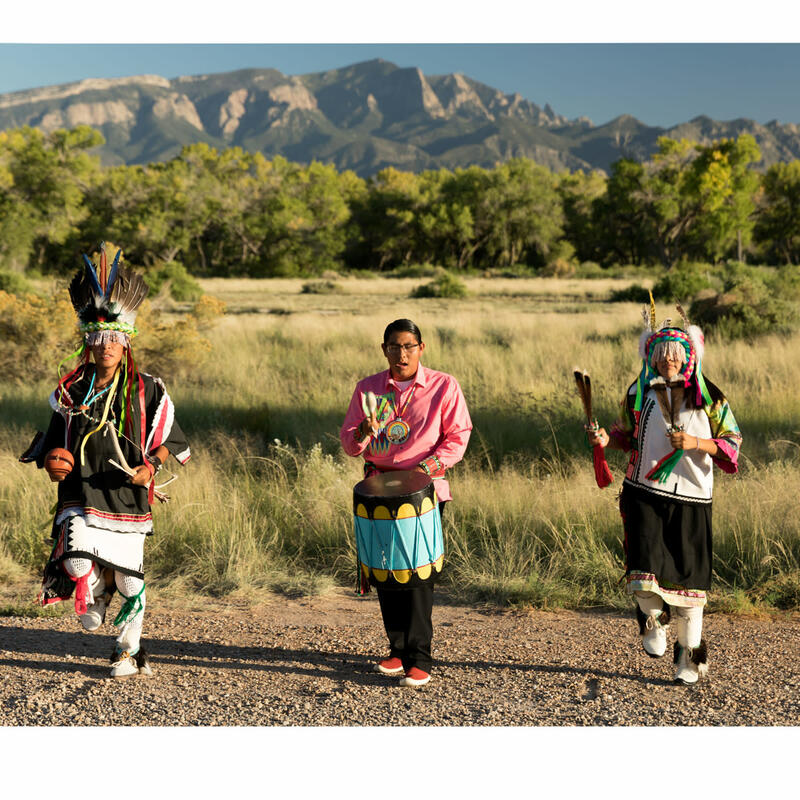 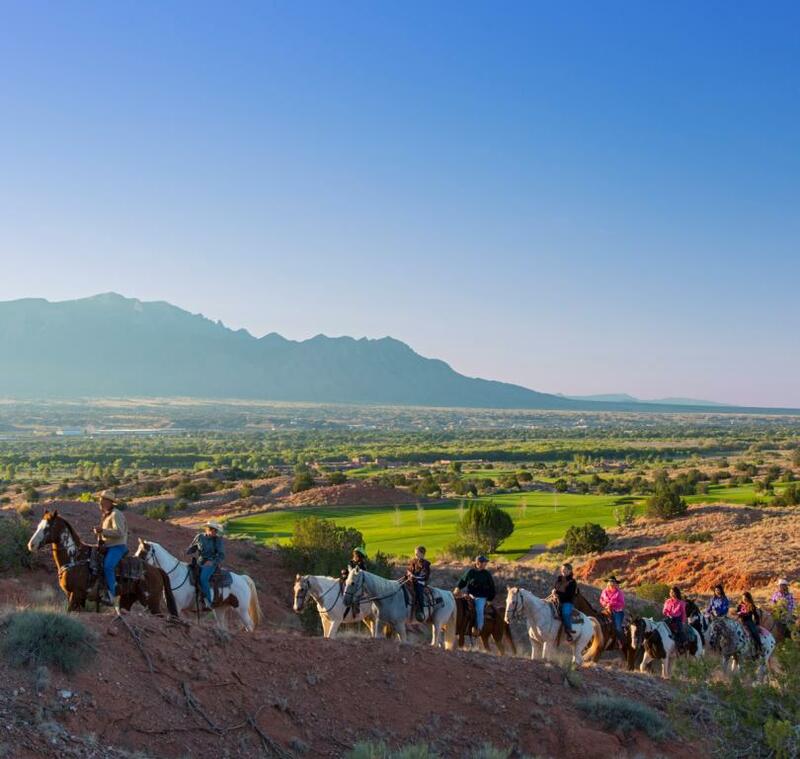 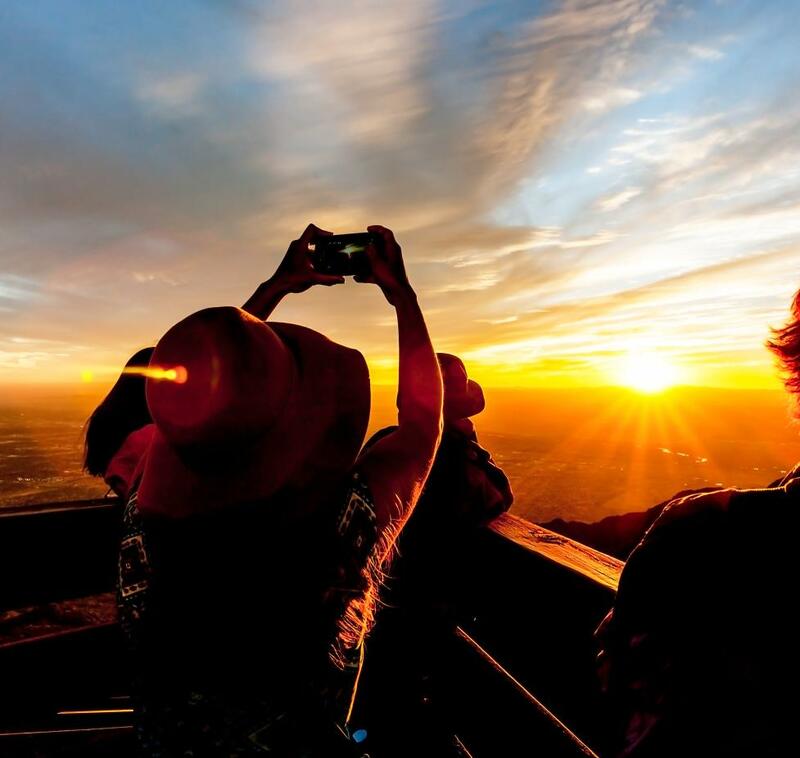 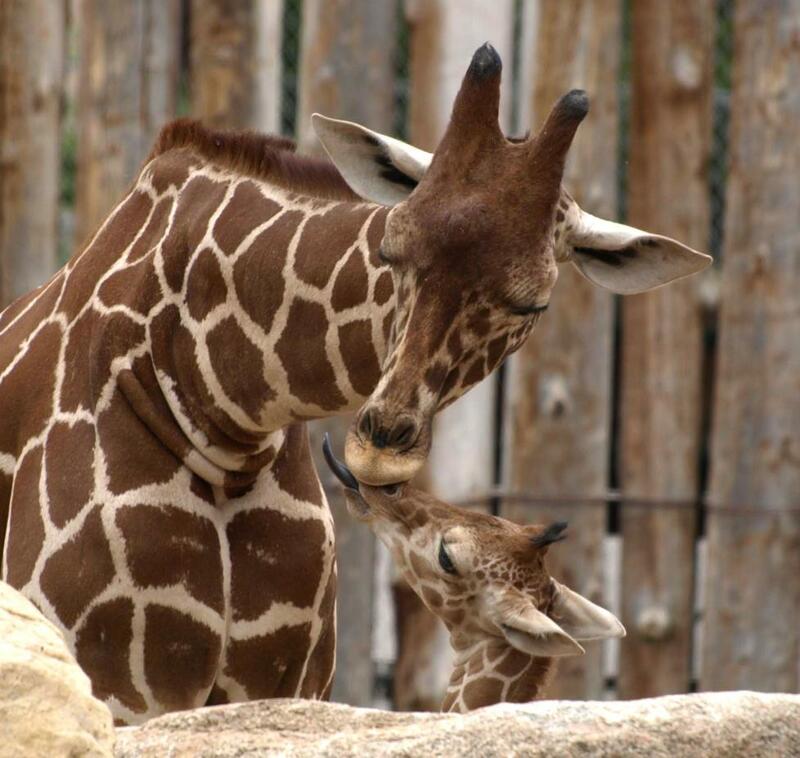 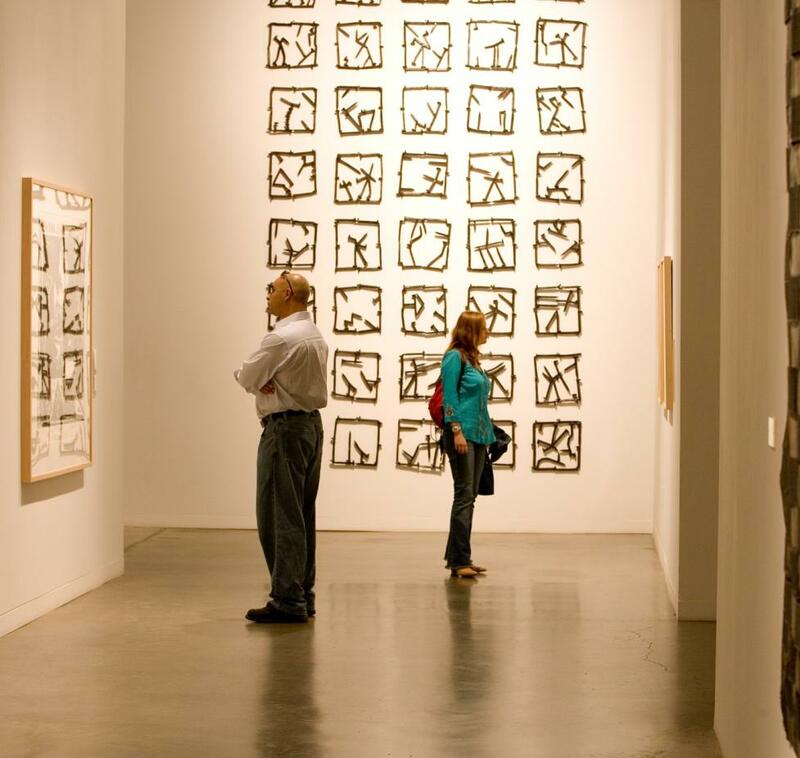 Tamaya is just 20 minutes from Albuquerque and 40 minutes from historic Santa Fe. 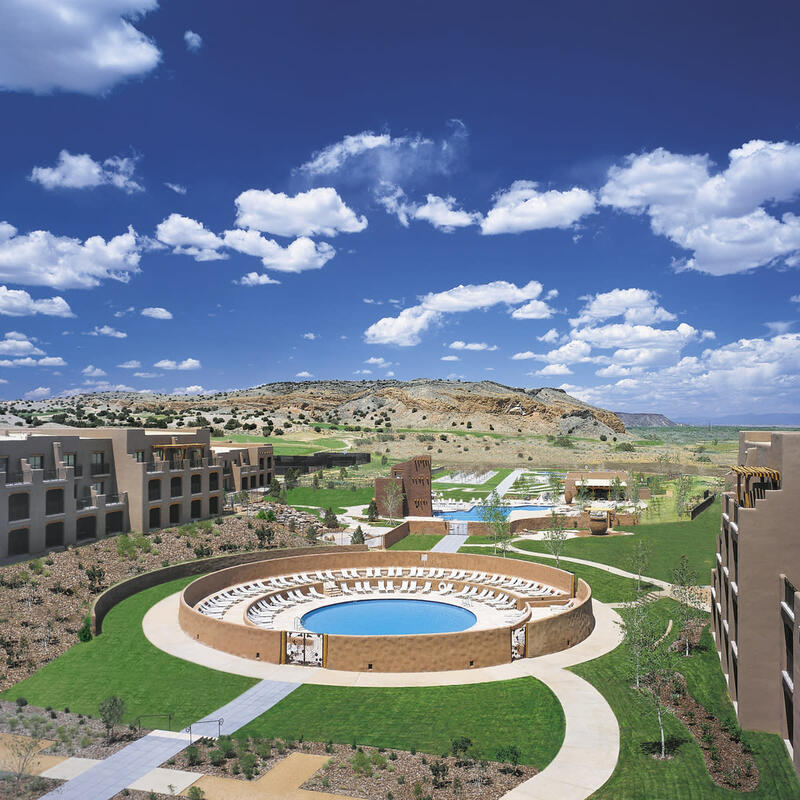 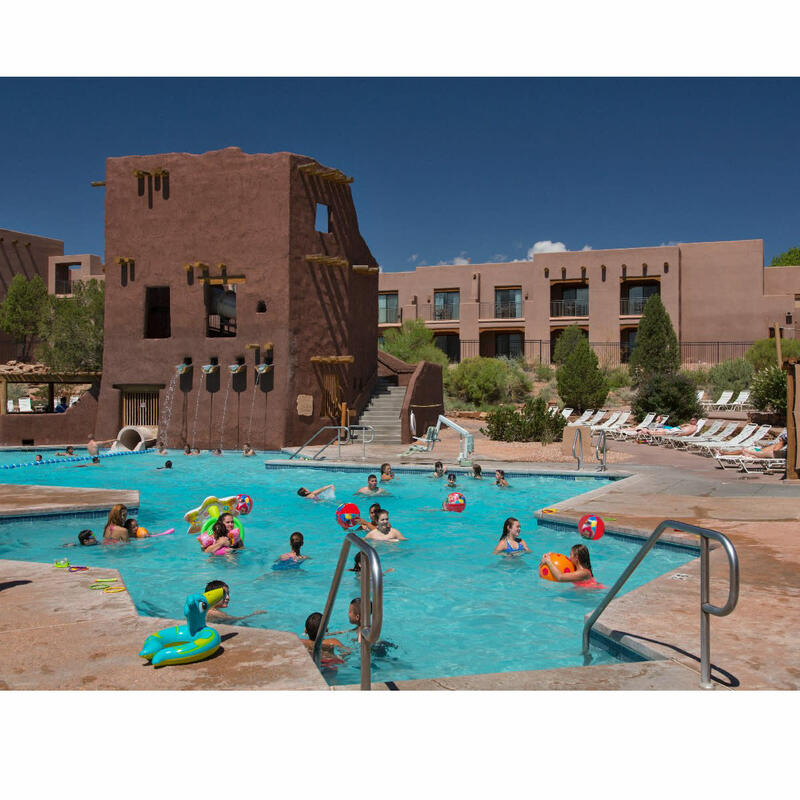 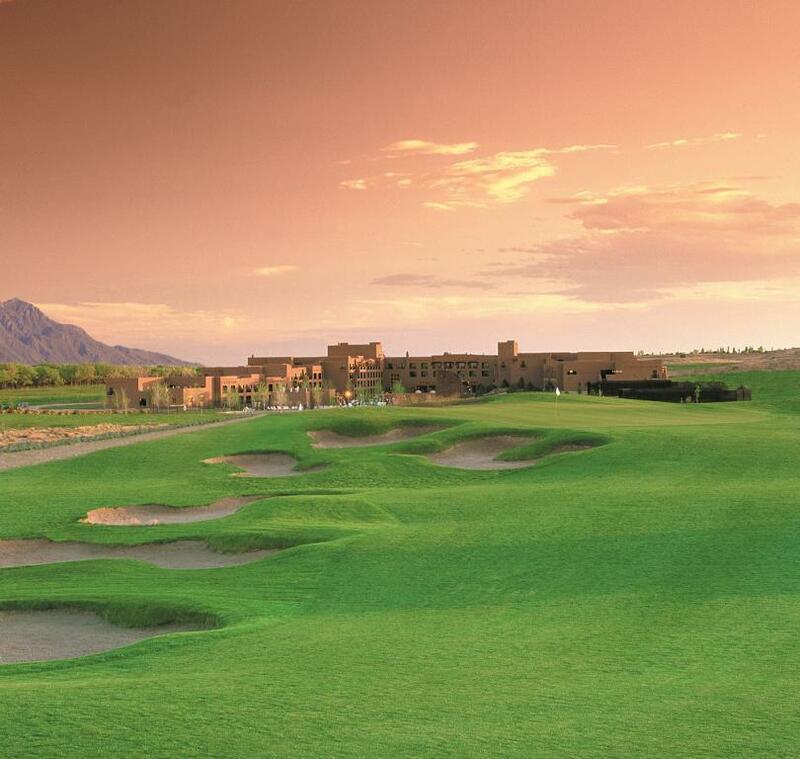 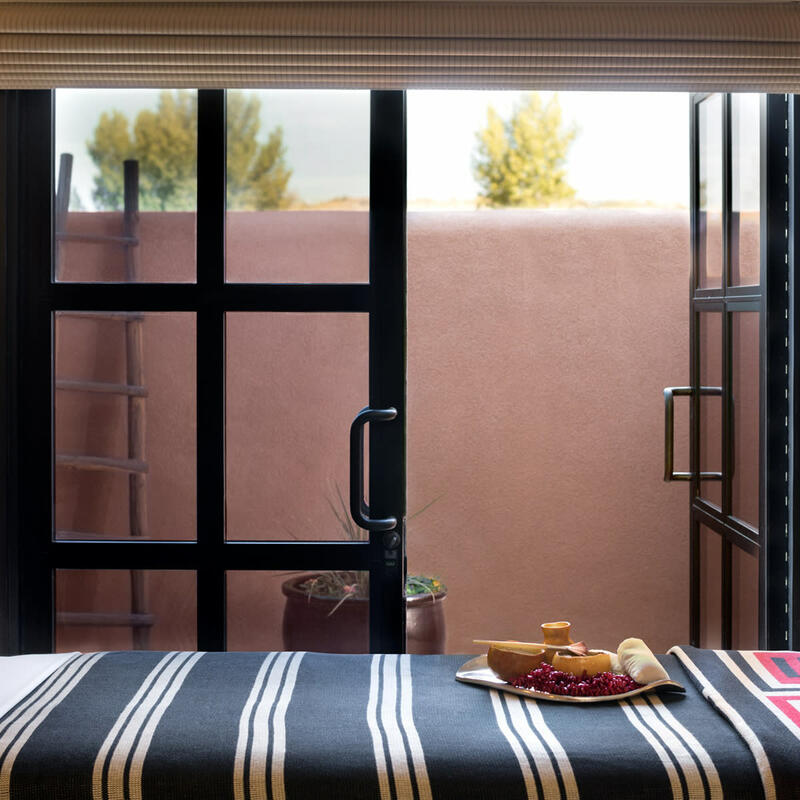 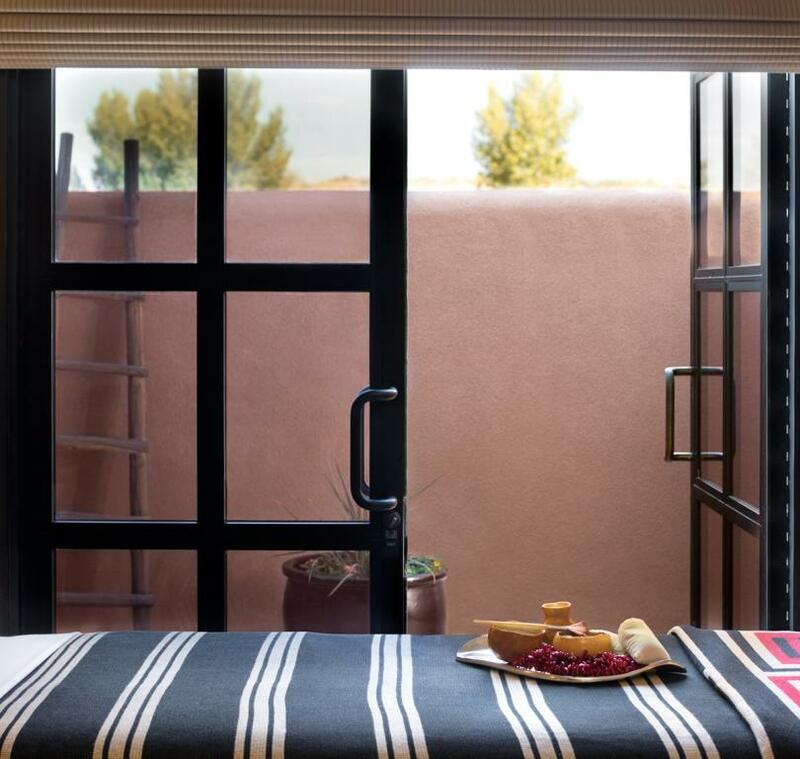 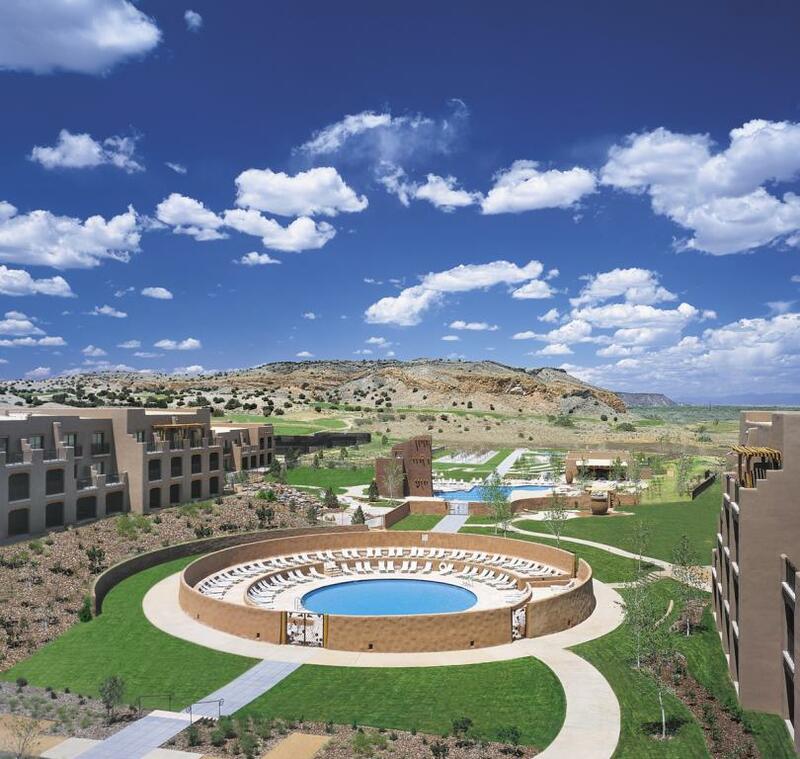 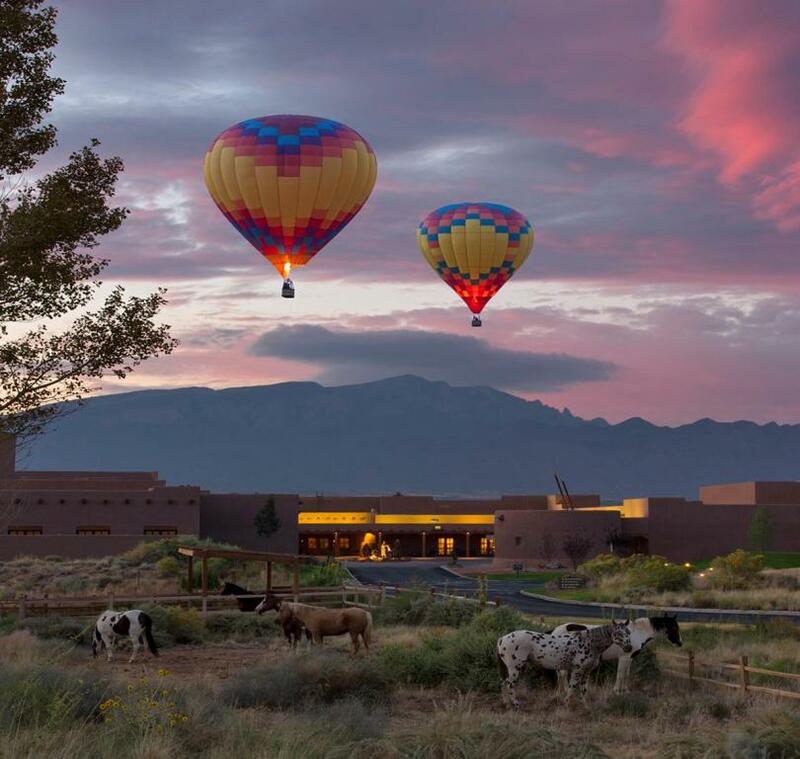 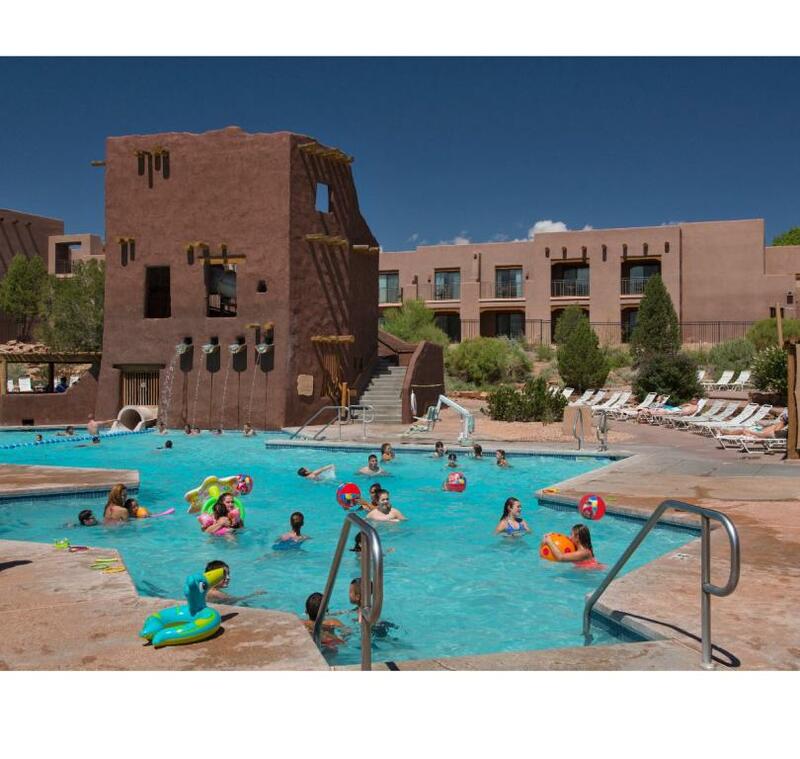 Accommodations include 350 luxury southwestern rooms and suites. 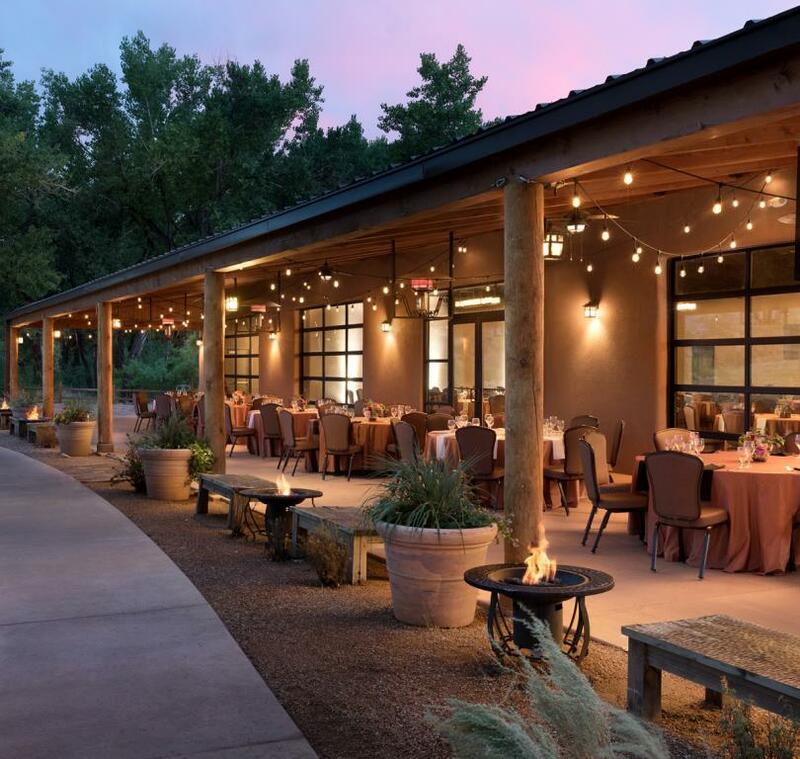 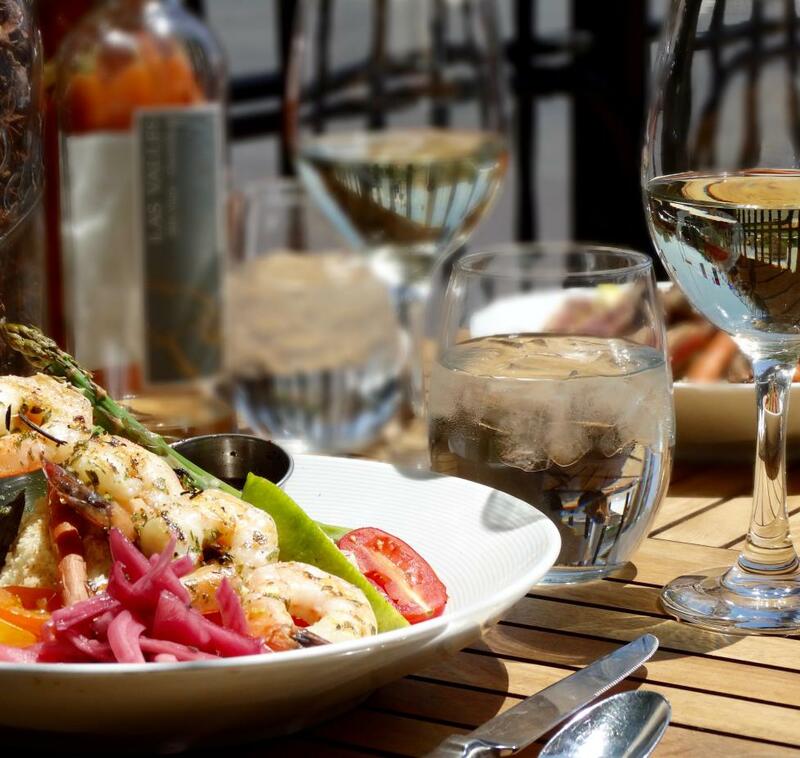 Located onsite are five restaurants and lounges, a 16,000 sq. 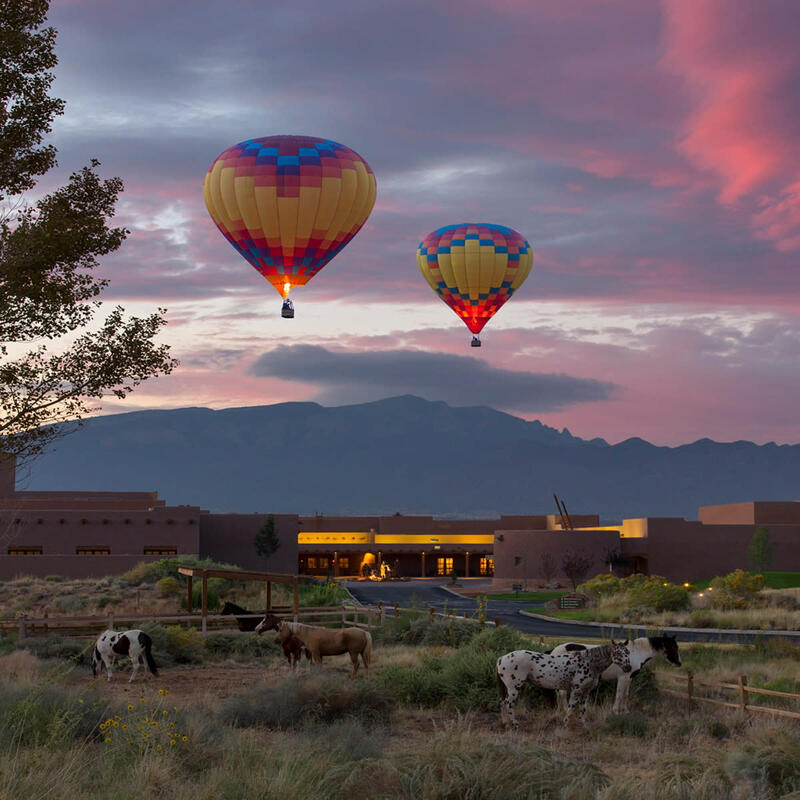 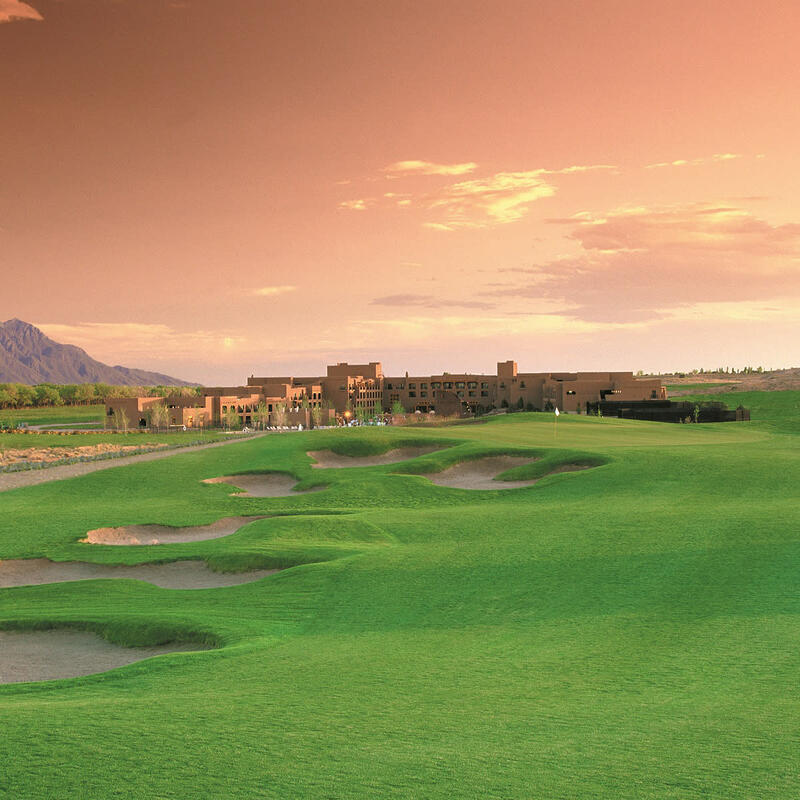 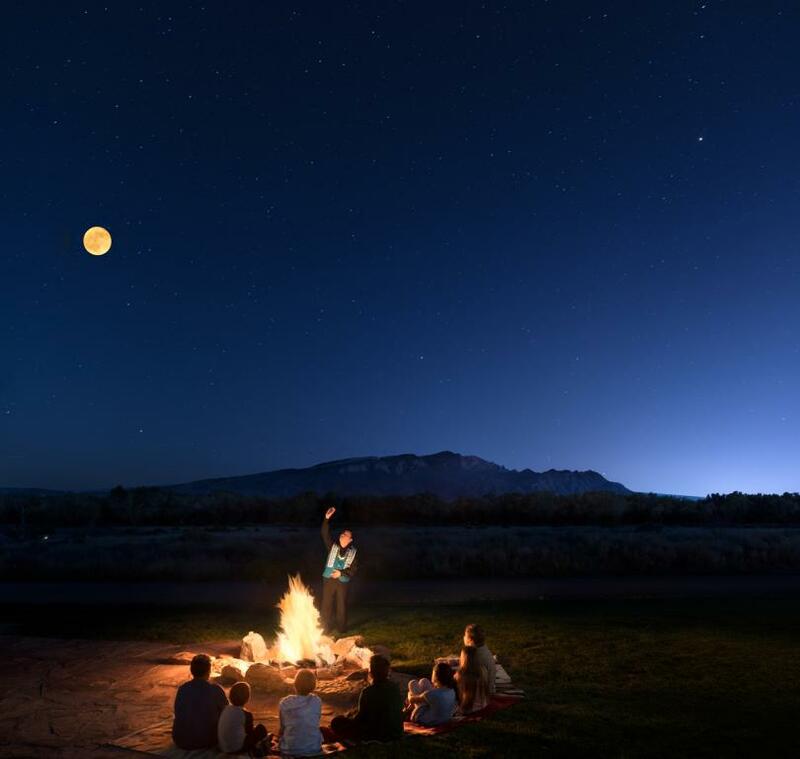 ft. spa, salon and fitness center, an 18 hole Gary Panks Championship Golf Course, horseback riding, tennis courts, three outdoor heated pools, Camp Hyatt activities for kids, hot air ballooning, a nature trail, and cultural and family activities.